ABU ministry partners can make a substantial difference in the lives of our students as they support Arlington Baptist University through their financial gifts and prayers! We appreciate your generous gift to ABU. 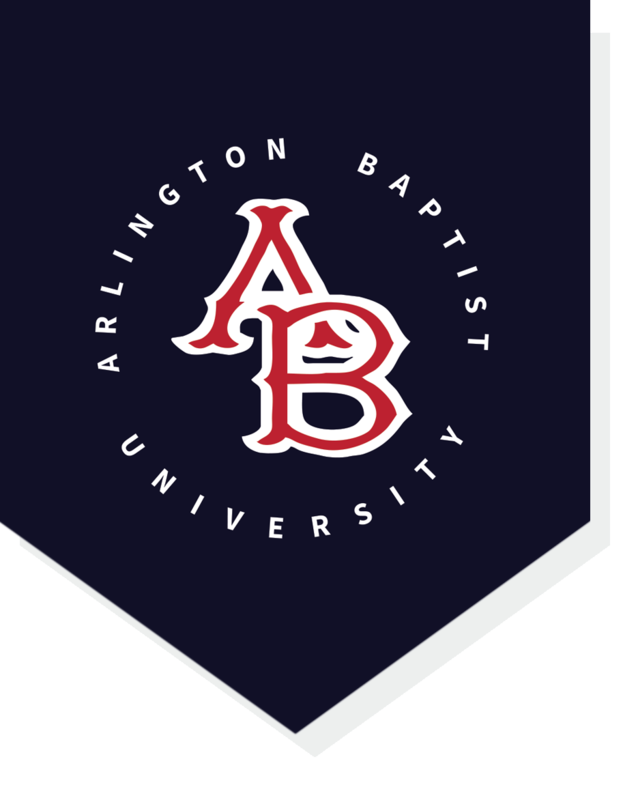 There are several ways that you can give to Arlington Baptist University.